ANY Security Printing Company established its card manufacturing and personalisation plant in 1998. 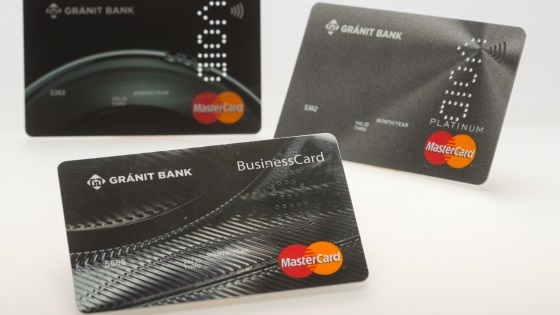 Thanks to modern technological, technical and safety improvements, today it has one of the most advanced card personalisation centres in Central Europe, which has been certified by Visa and MasterCard as well. The Company provides assistance to banks not only in the production and personalisation, but also in the personalisation of various chips and the development of applications as well. 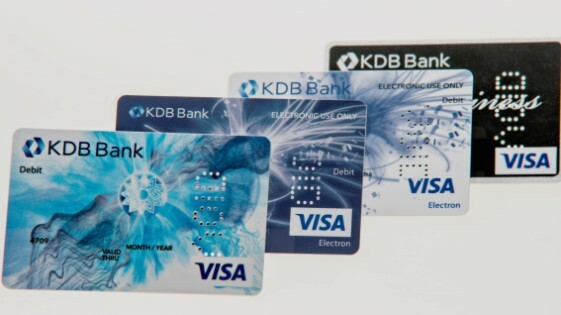 In line with international trends, the company is ready to complete the production of dual interface bank cards with a variety of innovative solutions. Using the available production technology, we produce standard-sized and mini cards with matte and glossy surface and showing special effects. The finished cards are enveloped within a short time and mailed to the customer’s address. Using contactless cards can significantly increase the speed and convenience of payment. It seems appropriate to extend bank cards and mobile wallet applications to payment-related areas as well. Due to the developments by ANY’s IT specialists and personalisation technologies fulfilling the international standards, it is now possible to install various applications, which are already used today in our everyday life, to the chip of bank cards. 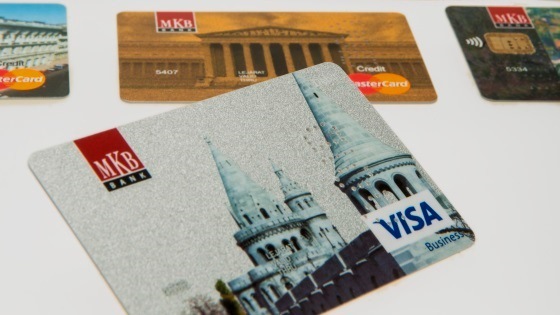 As a result of the development of international and Hungarian public transport systems and guidelines, it is now possible to use bank cards as season tickets or electronic tickets regardless of whether the bank card is personalised by the Company on plastic or in mobile wallet. The experts of the Printing Company are ready to provide specialist support for projects within the bank. Loyalty cards, rewarding loyal customers with various discounts, are becoming increasingly popular. By enabling several applications to be installed into the bank cards, our Company can issue bank cards with pre-installed commercial applications. Payment and collection of loyalty points happen by using the application. On the basis of the experience of the Company’s IT experts, it is possible to develop an easy-to-use e-banking security package that is suited to the needs of the bank and its customers. The generation of CAP/DPA security codes to be used with the OTP (One Type Password) feature can provide suitable protection against the various methods of cyber attacks. Using contactless cards can significantly increase the speed of payment. However, it is possible that the bank card, which might be stored in a purse or pocket, can be read with suitable devices on public transportation or in the street. It is also possible that the contactless cards in a wallet or the access control and payment cards impede their use causing interference. If you use the ANYtap case developed by ANY Security Printing Company, data cannot be read until authorisation is given by the user. As long as the contactless card is in its case, there is no interference and payment cards cannot be read maliciously.